Holmes Camp is a welcoming Christian community where, in a natural setting, lives change and faith grows. The purpose of the Holmes Camp and Retreat Center is to strengthen people of faith, and to encourage people with no faith or who struggle with it. Holmes Camp welcomes all faith traditions to our facilities. Our own programs embody the example of Jesus through, outreach, personal growth, recreation, and being a Christ-centered witness to the issues of conservation, ecology, peace, and justice. The objectives of Holmes Camp are to provide comfortable facilities for reflection, growth, and inspiration on the edge of the most urbanized region of the world. We practice Christian nurture, witness, outreach and mission through the building of inclusive, healing, and reconciling communities through our retreats and camping programs. 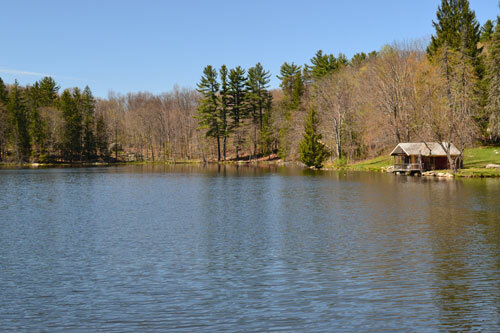 For over 70 years, Holmes Camp has been a special place to generations of participants. Perhaps difficult to put in to words, the spirit and the people — shine through. People walk away with the gift of memories and living faith, some very personal, some very intense, including moments of Divine love realized.